Hi everyone! 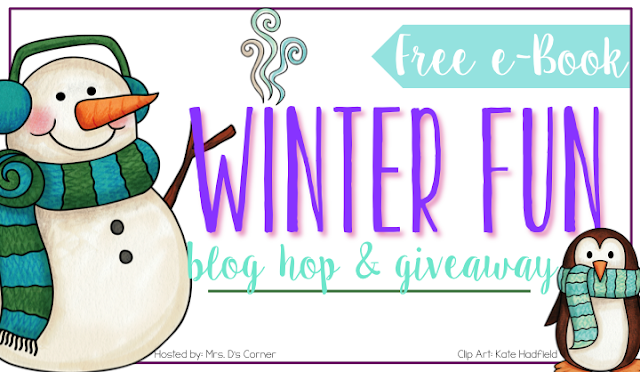 I'm teaming up with some friends to bring you some winter teaching tips! 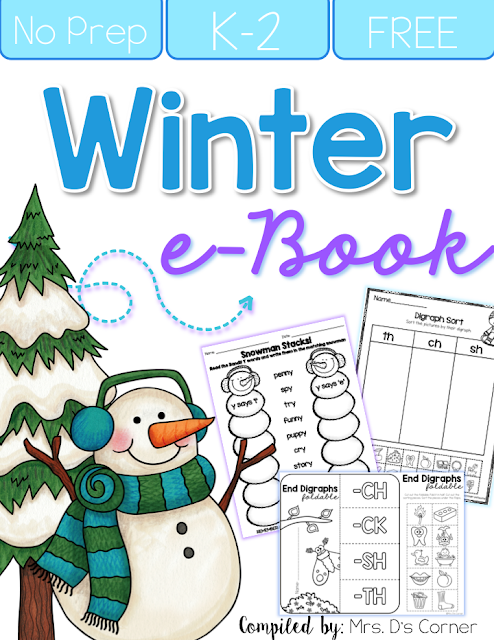 With my old school's scope and sequence, we always used to teach informative writing during the winter months. My past classes have always love learning about animals, and so naturally I always chose to use a certain arctic animal to teach informative writing. We always learn about one animal together. 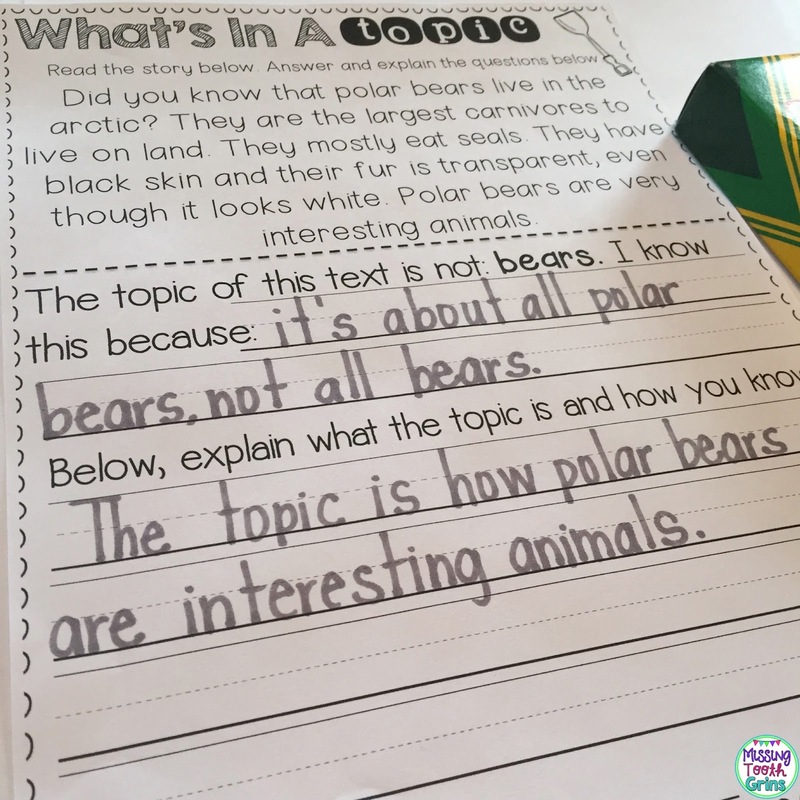 One year, we learned about polar bears. 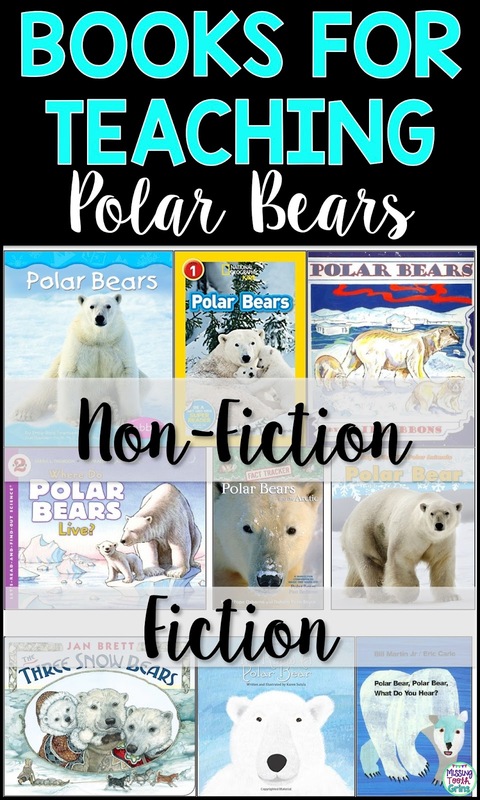 I read various books about polar bears, both fiction and non-fiction, because I feel that while we are doing informative writing, it's still fun to read the fiction stories that include polar bears. I just stress to my students to not include the fictional stuff in their writing. When we did an informative writing piece on polar bears, we read many different non-fiction books about polar bears. I also read some fiction books about polar bears throughout the day. While reading, we took notes on an anchor chart using the Four Square model. 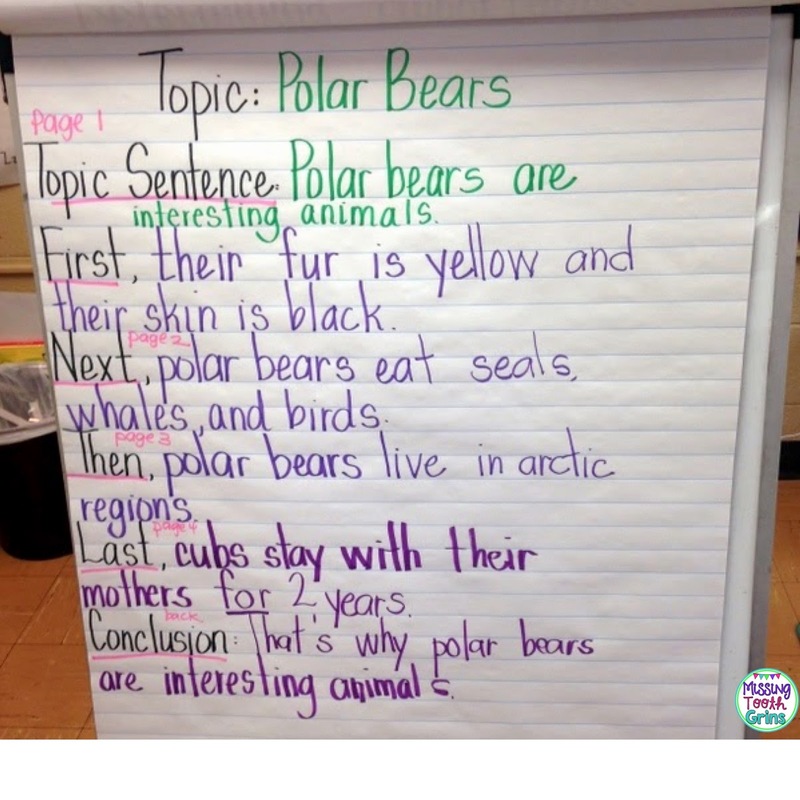 We decided on four topics we thought were important to write about for polar bears. 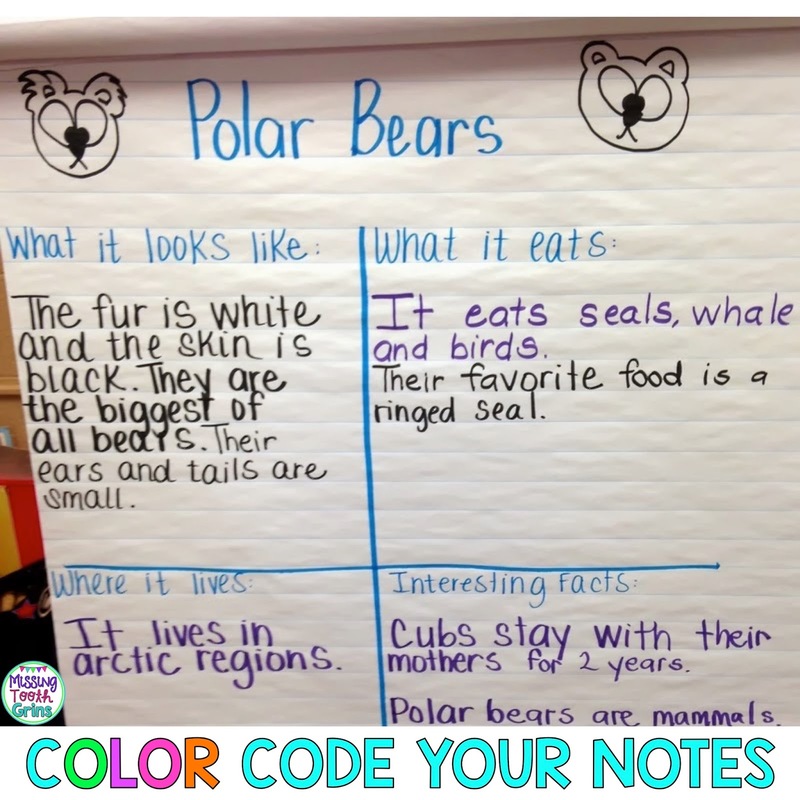 We color-coded the notes to show where we found the different information, just in case we needed to reference back to it. The purple writing was from one text we read and the black writing was from a different text we read. 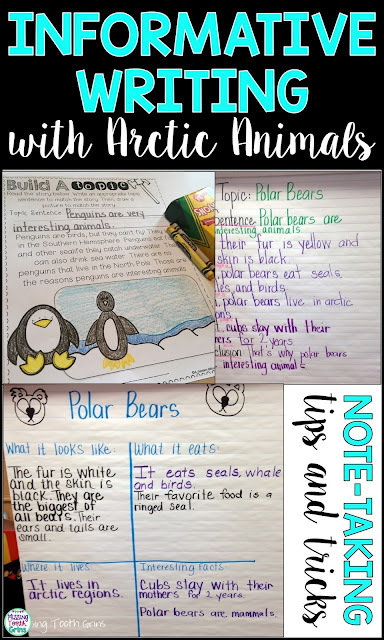 To add to our notes and to learn more about polar bears and informative texts, we use this resource too. It helps my students learn about writing a topic sentence and how important identifying the topic of a text is. You can find this resource here. Another example, but with penguins, here. From there, we began the rough draft. Thanks for reading! 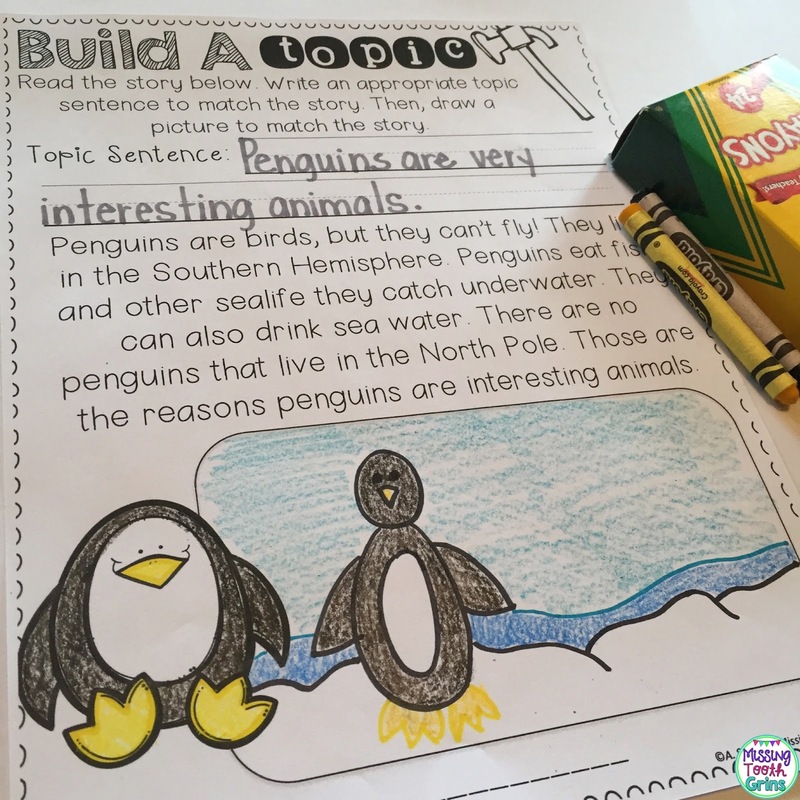 I would love to hear how you teach writing informative texts as well! 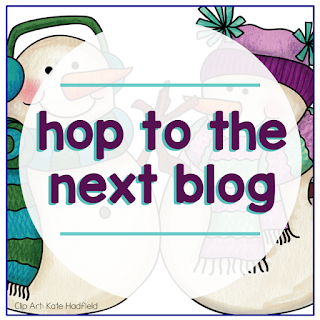 Make sure you hop around the blog hop to collect the secret words. And make sure you enter the rafflecopter!